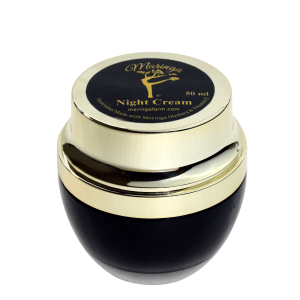 Velvety soft, smooth skin! 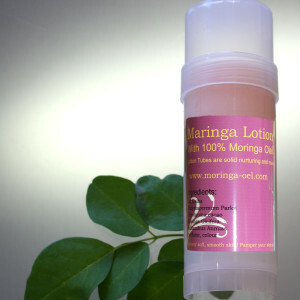 Pamper your skin with Moringa lotion. 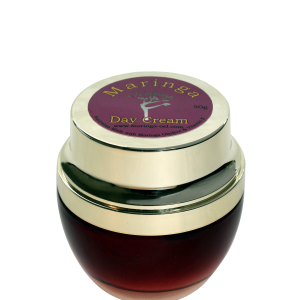 Maringa Body Lotion provides extensive care for dry skin. 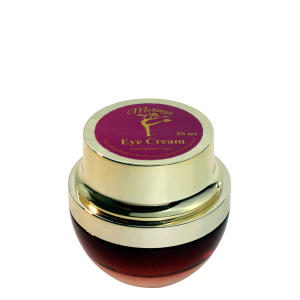 Moringa oil, vitamin E and Coconut oil, will regenerate and moisturize your skin, maintaining and protecting it from drying out. 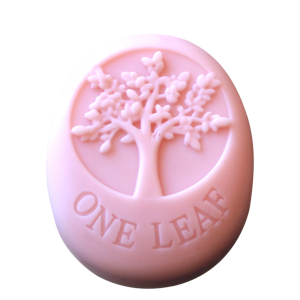 Your skin gets a silky-soft feel with a light scent of fresh tangy tangerine.